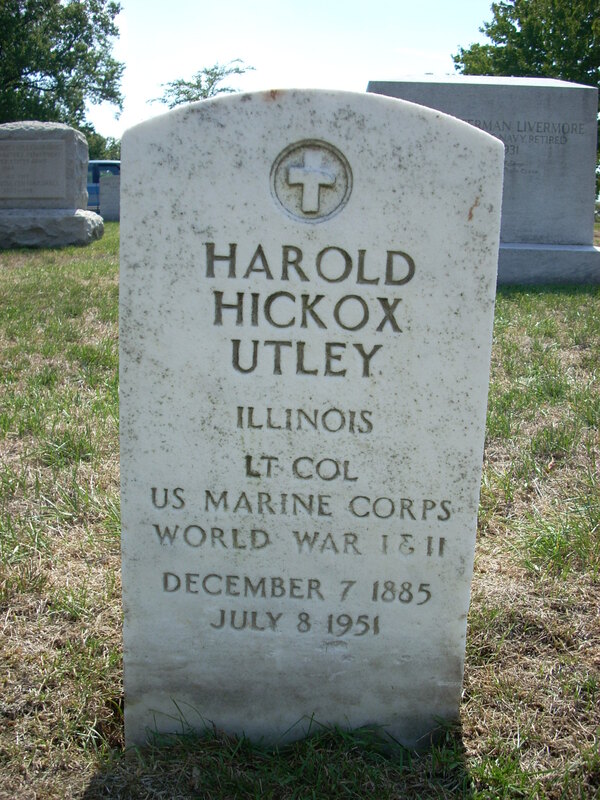 NEWPORT, Rhode Island - July 8, 1951 - Lieutenant Colonel Harold Hickox Utley, U.S.M.C., retired, wartime Commandant of the Marine Detachment at the Naval Base here, died today in Newport Naval Hospital after an illness of several months. He was 65 years old. 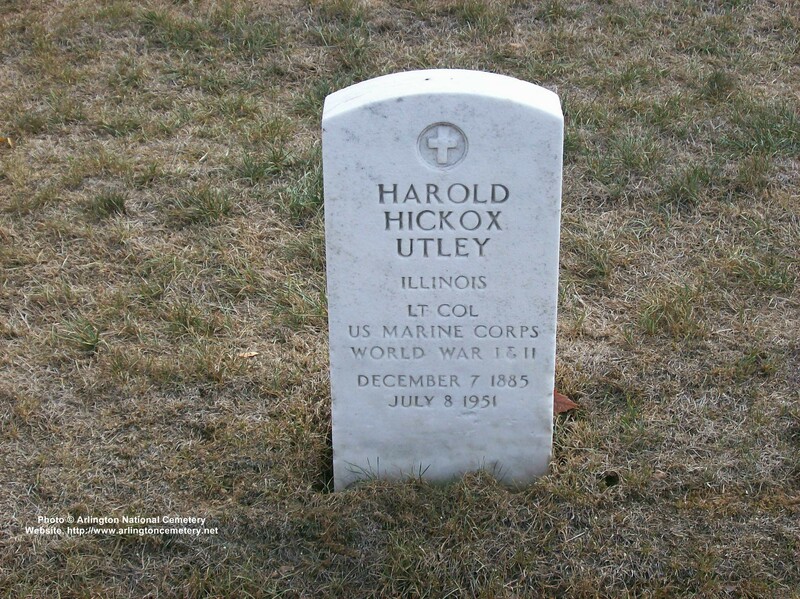 Born in Springfield, Ohio, Colonel Utley was the son of the late Joseph H. and Emma Hickox Utley. He was graduated from the United States Naval Academy in 1906 and was a veteran of both World Wars. He won the DSO in the Nicaraguan Campaign of 1928-29. 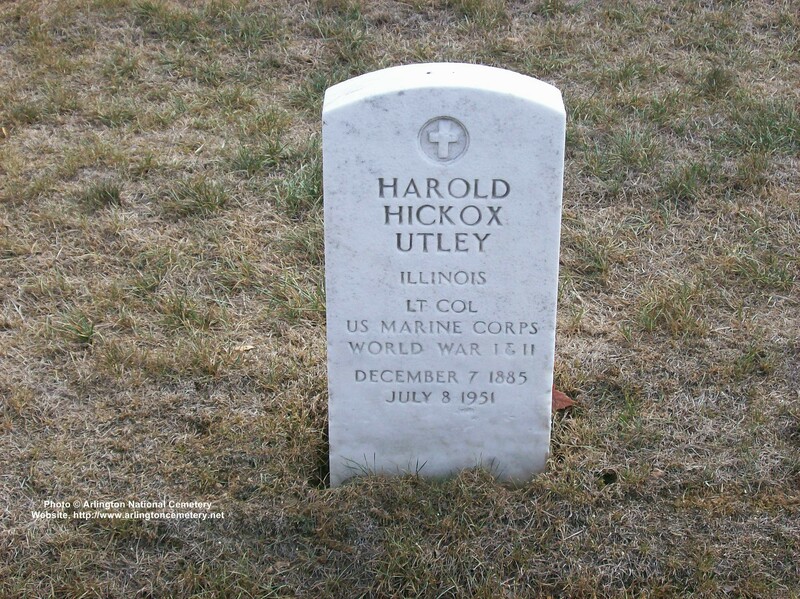 In 1936 he retired, he he was recalled to active duty as head of the Marine Detachment here in 1940 and retired permanently a few years later because of ill health. He leaves his wife, the former Margaret Brady, and two daughters, Mrs. June McCarthy of Boston, and Mrs. Dorothy Douglas of Grosse Pointe Farms,Michigan. 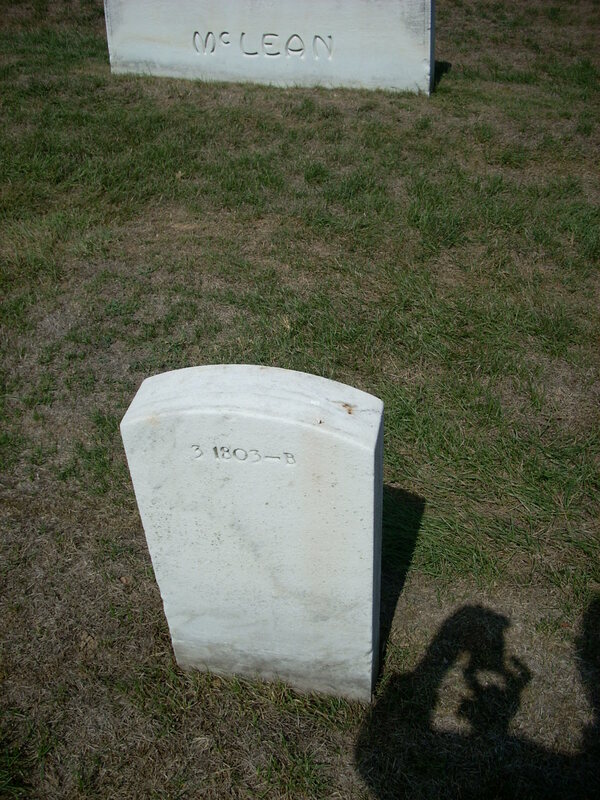 NOTE: See file on the death of Second Lieutenant James N. Sutton, Jr.